29 kms away from Sikar is the village of Jeenmata. The population of the village is under 5,000. 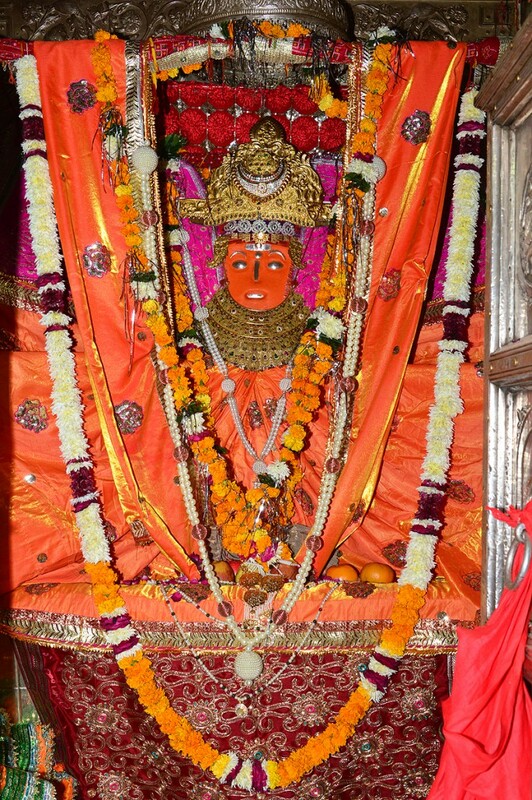 The tourist importance of this village is from the ancient temple that is dedicated to the Goddess of Power or Jeenmata. This temple is believed to be over a thousand years old. During April, and October/November every year, thousands of devotees visit the temple for a colourful festival.